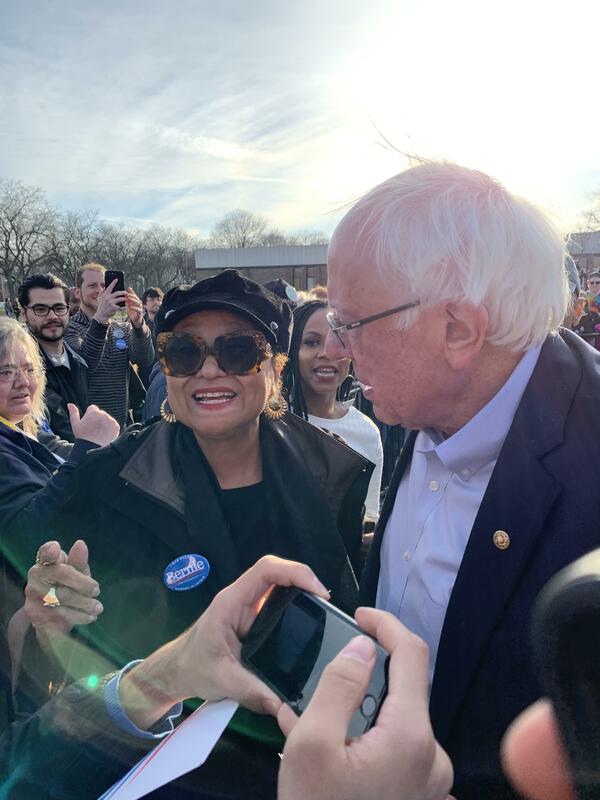 This picture of my mom and Bernie today has so much meme potential I just don’t know how to caption it. The tax returns attacks are meant to increase distrust of Bernie among voters. They know his policies can’t be refuted, so they go for the one reason people choose him over others: the fact that we trust him. Joe Scarborough (Morning Joe) just admitted that “Bernie Sanders is the most under reported candidate by the Main Street Media” We know that of course, but I was kind of shocked to hear them actually SAY it! Maybe things might start to change? This is interesting analysis about how correct Bernie Sanders was on what would happen if we went to war in Iraq. The “Bernie doesn’t know anything about foreign policy” smear is laughable, and it’s rooted in no factual basis. Sean Hannity just said MedicareForAll is a government takeover of all healthcare. Apparently he doesn’t know Medicare is insurance. MedicareForAll is insurance. Forgive me if this has been posted before, but Bernie has recently uploaded a new campaign ad and honestly it's amazing! It's one of his best, in my opinion. 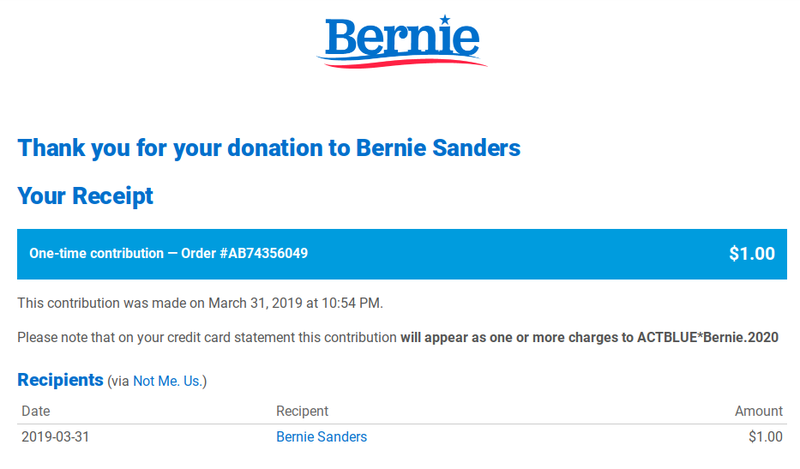 I love that we're getting to know Bernie more personally and I can't wait for the campaign ahead of us.